Lorenzo Brigatti and Richard Lucas visited Centrum Aktywności Seniora in Krakow on Thursday 2nd MArch – on the invitation of Alina Brozyna who leads it. 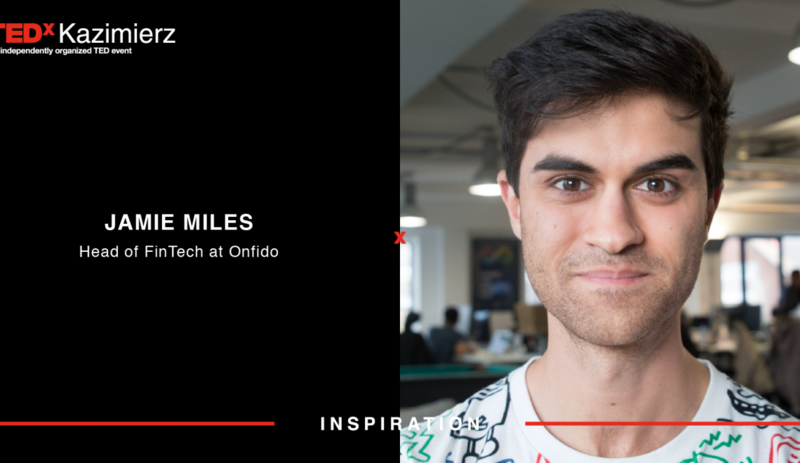 One of TEDxKazimierz’s fundamental goals is to evangelise for TED and TEDx, spreading the word about what a great contribution TED talks can make in anyone’s life. We are passionate about diversity too. 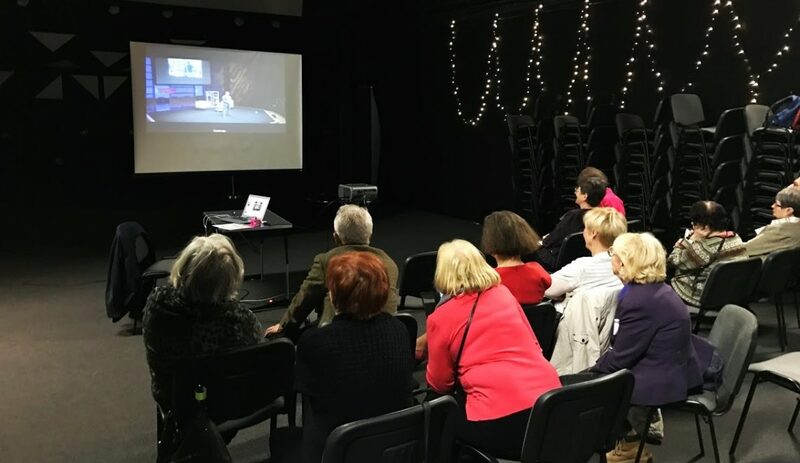 While TED talks are often popular with the younger generation so it was great to meet a group of retired people keen to expand their horizons and learn something new. We showed presentation (translated by Ania Rogala) about our activities and goals and the late Hans Rosling’s Magic Washing Machine and Derek Sivers “how to start a movement” TED talks. 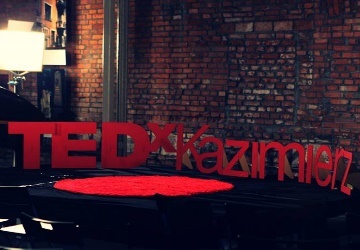 We aimed to give the participants “the TEDxKazimierz experience” so we badged them, just like at a monthly meetup and did icebreakers, which were so popular it was hard to get people to sit down. There were questions about how we were financed, whether discussing problems without working to solve them was enough and about how get on the stage. 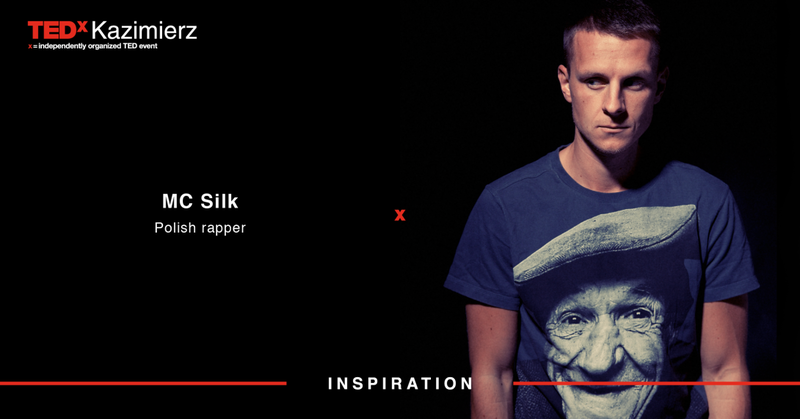 -The husband and wife team Magda and Zibi Marzec – who founded the organisation of which CAS is part are speaking at TEDxKazimierz this year. According to Alina the event was very popular and we hope very much we attracted some new people into the TEDxKazimierz Community.